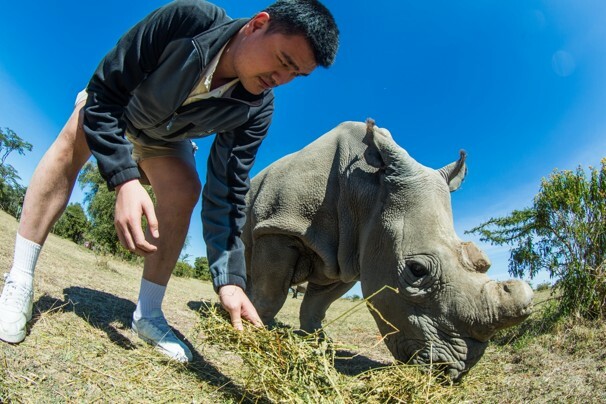 Rhino horn, ground into powder, is in strong demand in Vietnam. It is believed to be a cancer cure and an aphrodisiac for men. Businessmen buy it as a “tribute” to bribe their superiors and “lubricate” business affairs. Openly advertised in the streets of downtown Hanoi it can be purchased at shops selling traditional medicines at prices approaching $70,000 per kg. 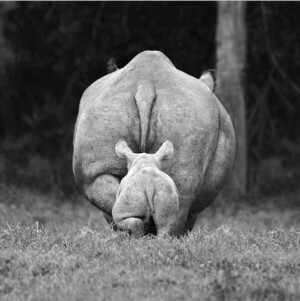 70 % of rhino horn specimens in Vietnam are fake. 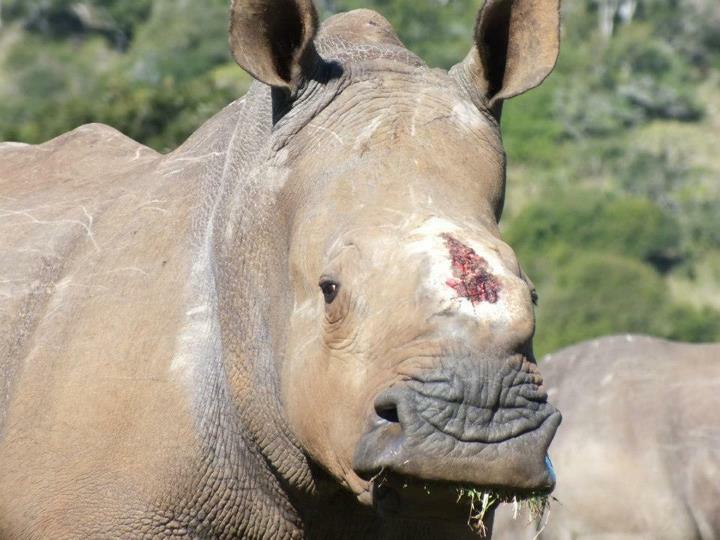 After a long and painful recovery, Thandi survived. But her medical crisis is still not over. 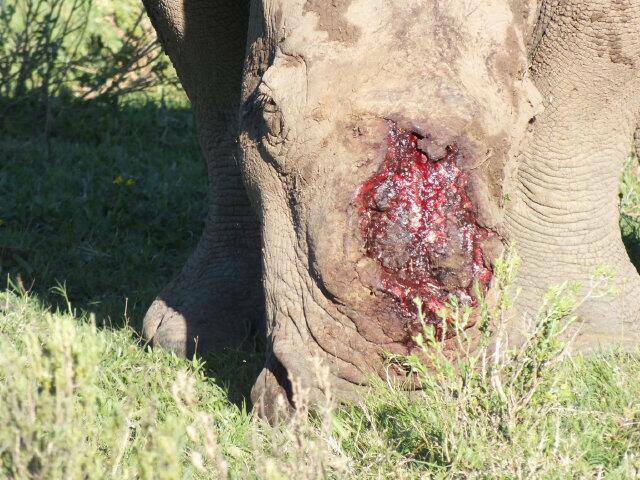 Unfortunately all of her skin which healed over her horrible scar, has been torn open after a normal interaction with another rhino. 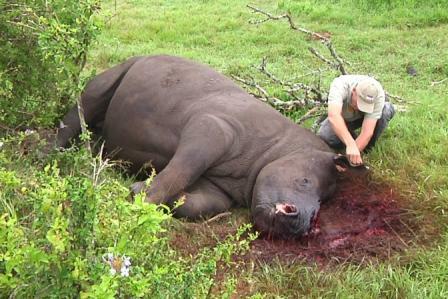 Day 480 since the poaching of Thandi, Themba and Bull #84. 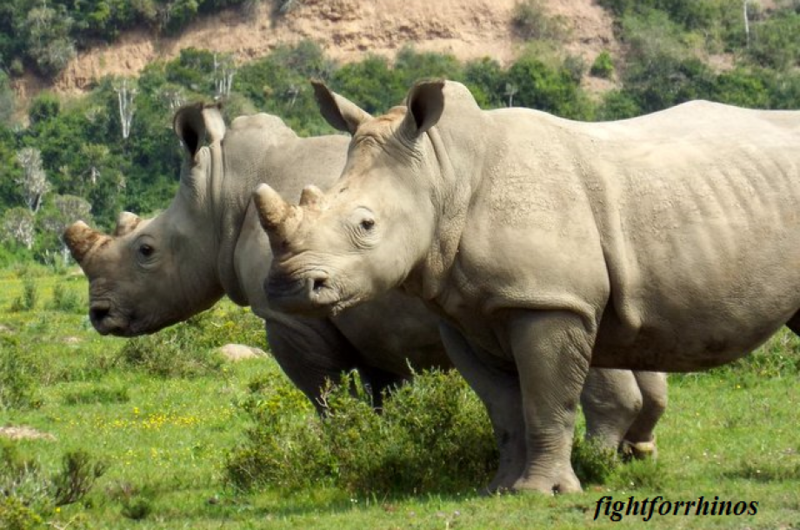 “Today we converge yet again on Kariega Game Reserve in support of the rehabilitation of Thandi the survivor of rhino poaching. 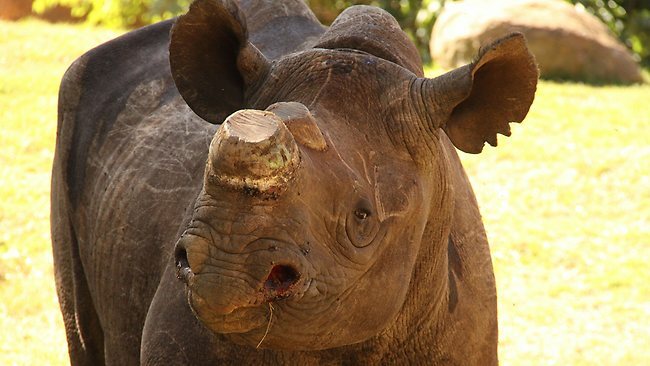 Following the successes of various phases of her recovery, a recent set-back occurred when her face was damaged by a bull introduced to replace the breeding capacity lost by the poaching incident over a year ago. In a process which has involved ground breaking efforts to give her back a normal rhino life, we have been reminded just how much poaching took away from her and just how much more she still needs our support through her recovery. where, in spite of an escalating crisis, we are more determined, more equipped and more actively committed to saving this species than ever before. she represents for her species, we know that we are giving her the best that we possibly can. to a live animal before. We would like to thank everyone who has supported Thandi in her recovery thus far. From members of the concerned public to NGO’s who have come forward to assist, to people with specific skills in media and medical support. Those far away are as important to her recovery as those who will be at her side today. The surgery is over. 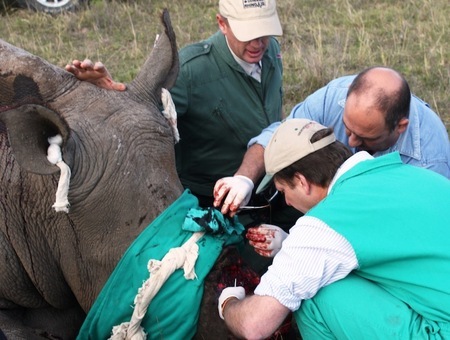 If Thandi keeps the dressing on and all goes well, she will undergo additional procedures and more skin grafts. 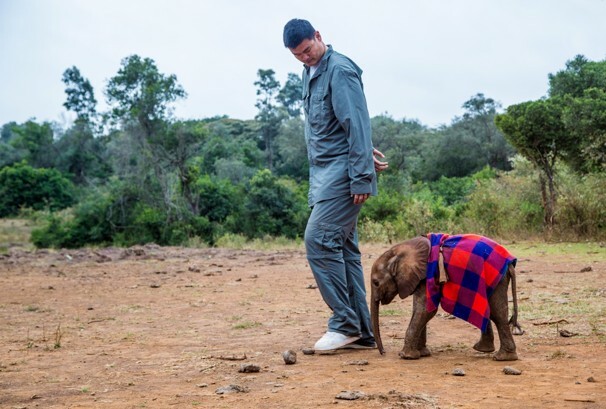 It is hopeful after all this, she will be able to finally have a “normal” life post poaching, and be able to engage in regular courtship activities.